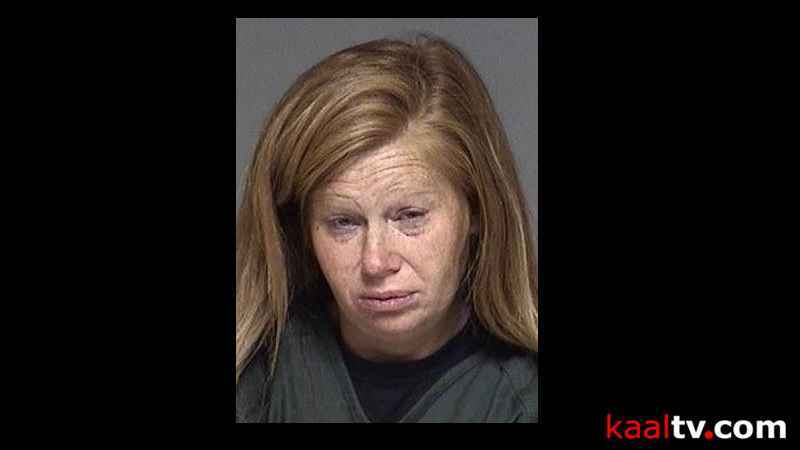 (ABC 6 News) -- A Rochester woman was arrested Saturday after law enforcement said she was driving while intoxicated with 5 children in her car. Around 3:42 p.m., September 23, Sergeant Kirby Long with the Olmsted County Sheriff’s Office said an off-duty Rochester Police Sergeant saw a driver drifting on Highway 52 south near Oronoco and hit a guard rail. As the sergeant called into dispatch, he said the driver took the 75th St. exit and stopped. Sgt. Long said the police sergeant approached the driver, who he said was breastfeeding an infant. 4 other children under the age of 10 were also in the vehicle, said Sgt. Long. The responding sheriff’s deputy took the driver, 40-year-old Tasha Schleicher, into custody. Once at the Olmsted County Law Enforcement Center, Schleicher was given a breathalyzer test. Sgt. Long said Schleicher blew a .17. Schleicher is facing a DWI charge. The children were taken to Mayo Clinic Hospital, Saint Marys Campus as a precaution. Sgt. Long said all are doing OK and child protection put them into placement. In addition to the 5 children in the car, Sgt. Long said Schleicher has 5 other children at home.